But you can bring joy to a child’s face this holiday season. The holidays are right around the corner, but for the families in our mentoring program this time of year can often be a very difficult one. 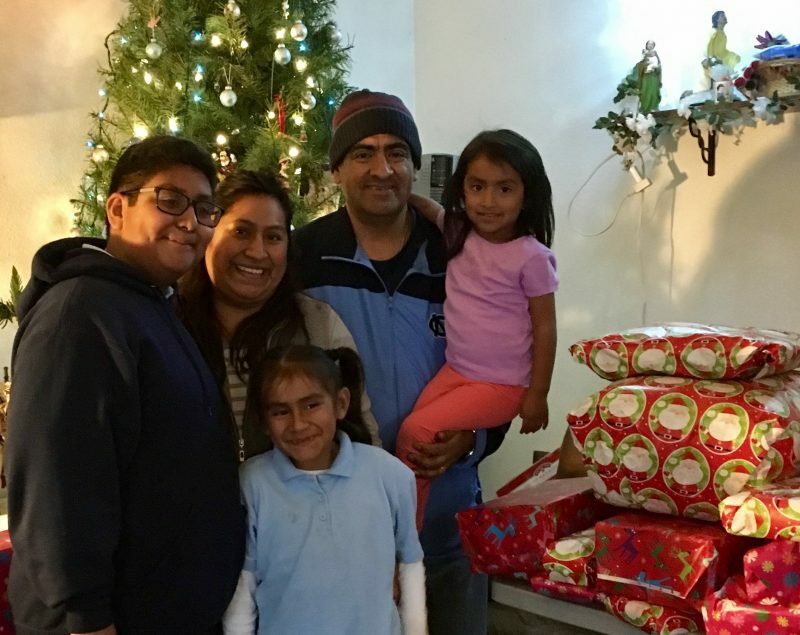 Walk With Sally tries to offer these families some hope, love and support by connecting them with companies and organizations to help in making their holiday season a little bit brighter! By adopting a family, you, your company or organization will buy, wrap and label the gifts. Delivering is optional, but highly recommended! Walk With Sally Staff or a volunteer would be happy to assist you in the delivery of the gifts, if you prefer. The monetary gift size will depend on the size of the family. We ask that $50.00 in gifts is given per family member. If you would like to deliver the gifts to your adopted family, we will be delivering gifts between December 10-20th. If you’d like Walk With Sally Staff to deliver the gifts, they must be dropped off at our office before December 9th. To get started click to start filling out your Hope For The Holidays Interest Questionnaire. This entry was posted in Hope For The Holidays and tagged Gifts, holidays, Hope, Hope For The Holidays, Joy, Mentee.